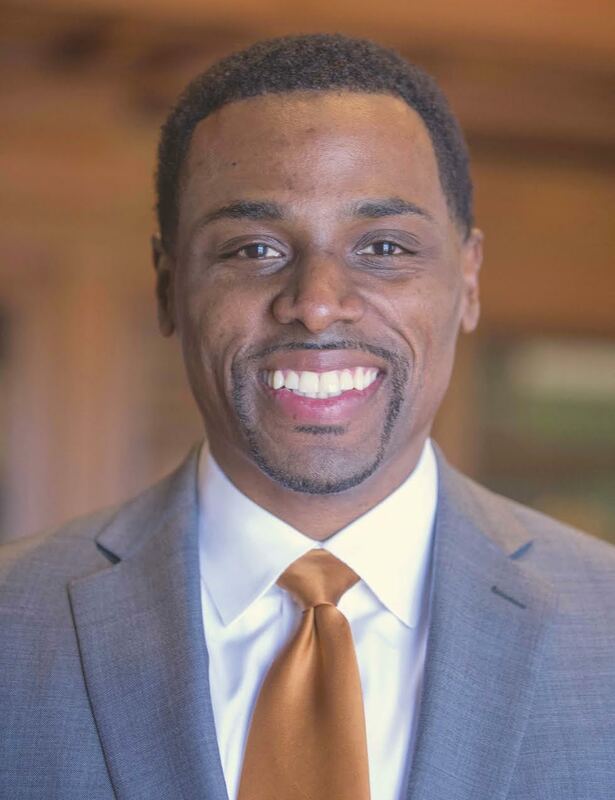 Daron K. Roberts is a former NFL coach and author of, "Call an Audible: Let My Pivot from Harvard Law to NFL Coach Inspire Your Transition" (Greenleaf 2017). "Call an Audible" was named a #1 New Release and Best Seller by Amazon and Sports Illustrated selected the book as one of its "Best Sports Business Books of 2017." Roberts serves as founding director of the Center for Sports Leadership and Innovation (CSLi) at the University of Texas. He created CSLi in the fall of 2014. The Center is the first university-based institute dedicated to developing leadership and character curricula for high school, collegiate and professional athletes. Roberts is also a lecturer in the Liberal Arts Honors Program and he focuses on issues of leadership and innovation in the sports arena. He also developed a course - A Gameplan for Winning at Life - that he teaches to incoming freshmen student-athletes at the University of Texas. During the course of each academic year, Roberts teaches nearly 300 students. After graduating from Harvard Law School (2007), Roberts served coaching stints with the Kansas City Chiefs, Detroit Lions, West Virginia Mountaineers and Cleveland Browns. He holds a B.A. in Plan II Honors and Government from the University of Texas (2001) and an M.P.P. from Harvard's Kennedy School (2004). Roberts served as Student Body President during his tenure at the University of Texas. Before entering graduate school, Roberts worked as an aide to Senator Joe Lieberman. In 2010, Daron launched a nonprofit football camp - 4th and 1, Inc. 4th and 1 provides free SAT prep, life skills development and football training to at-risk youth in Michigan, Texas and Florida. The camp has served nearly 500 student-athletes since 2010. The Presidential Leadership Foundation - a joint venture between Presidents Bill Clinton and George W. Bush - tabbed Roberts as a Presidential Leadership Scholar for 2015. He was one of 60 members in the inaugural class. Roberts is the host of an industry-leading podcast - A Tribe Called Yes (available on iTunes and Stitcher).